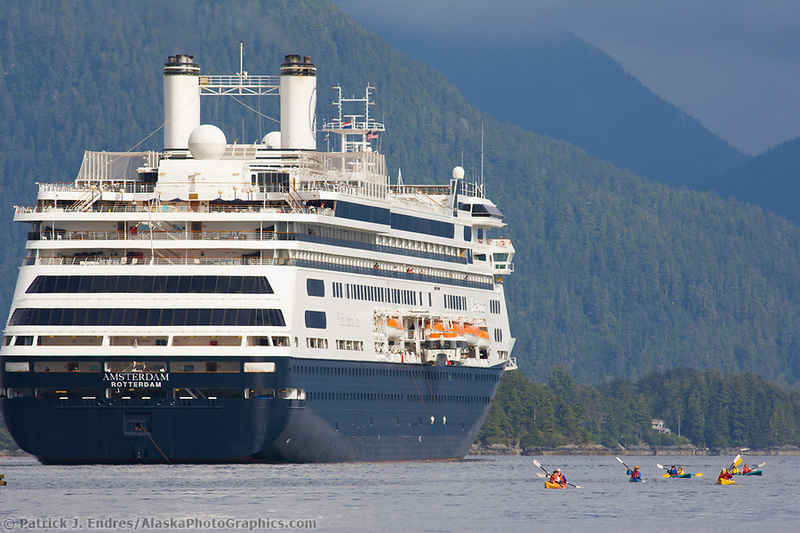 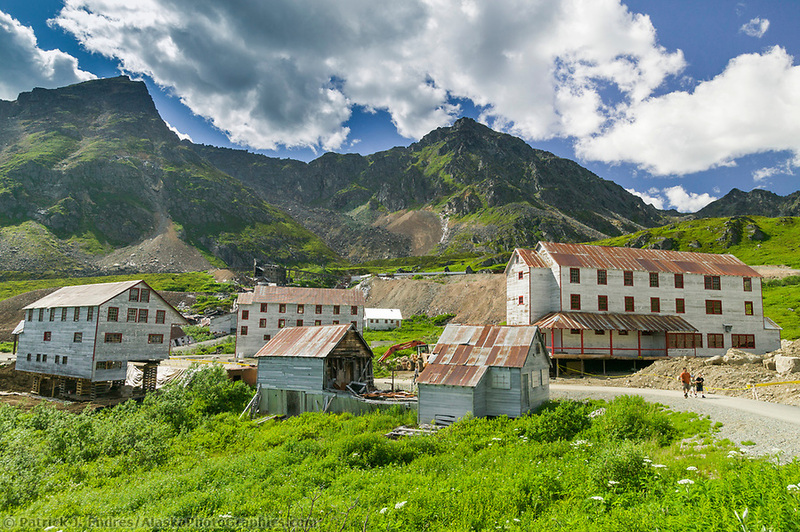 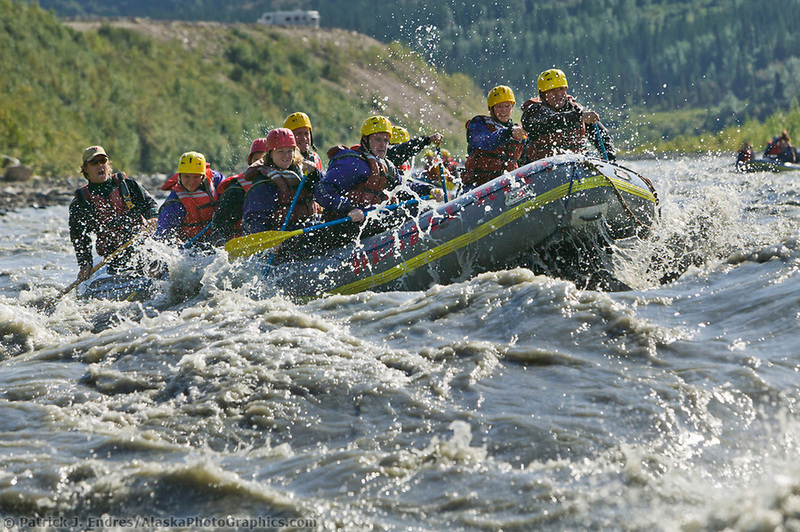 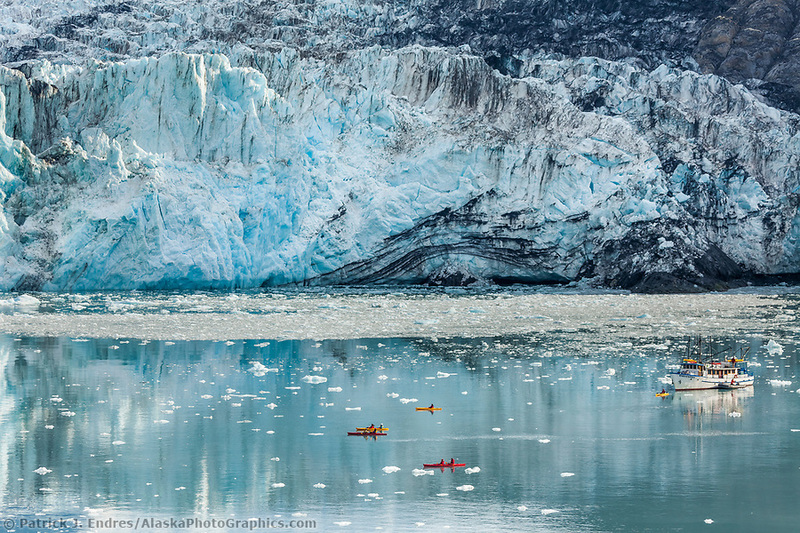 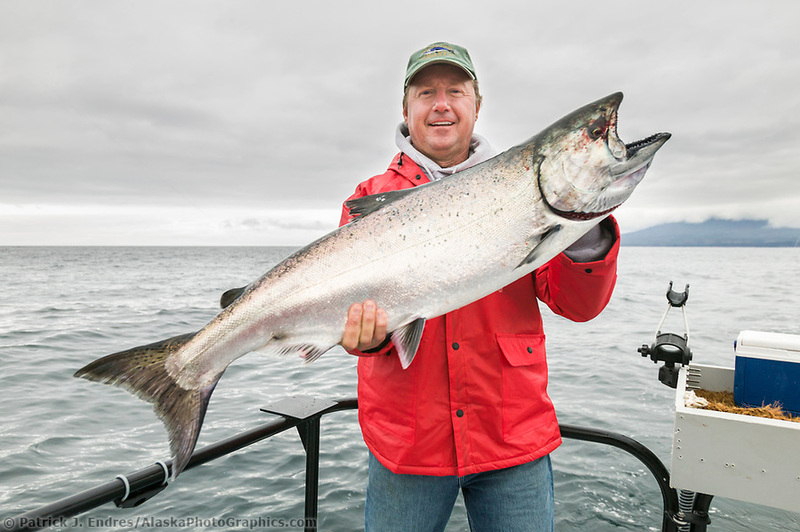 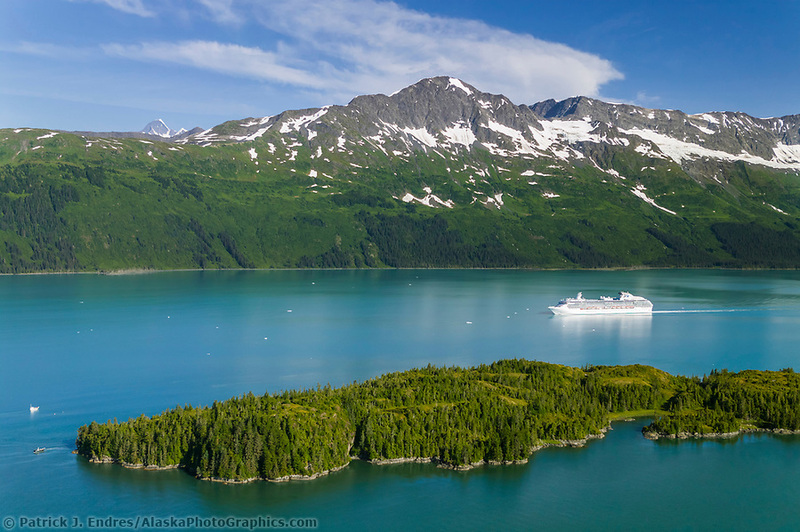 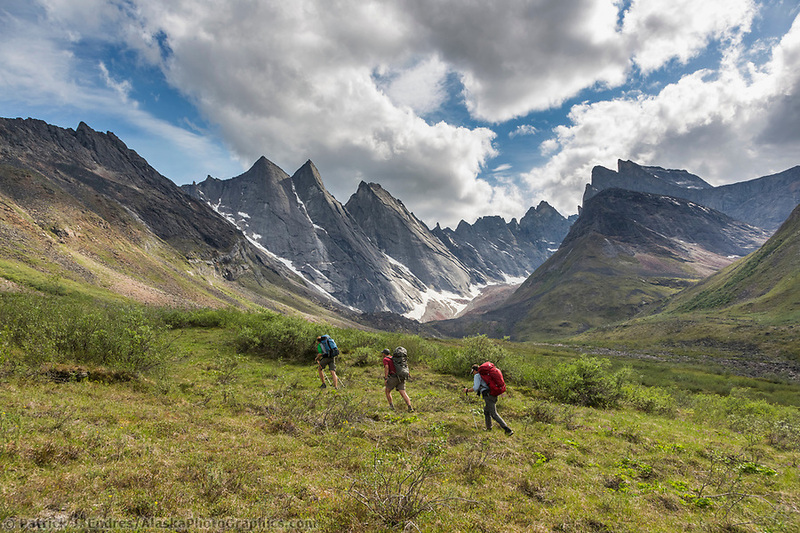 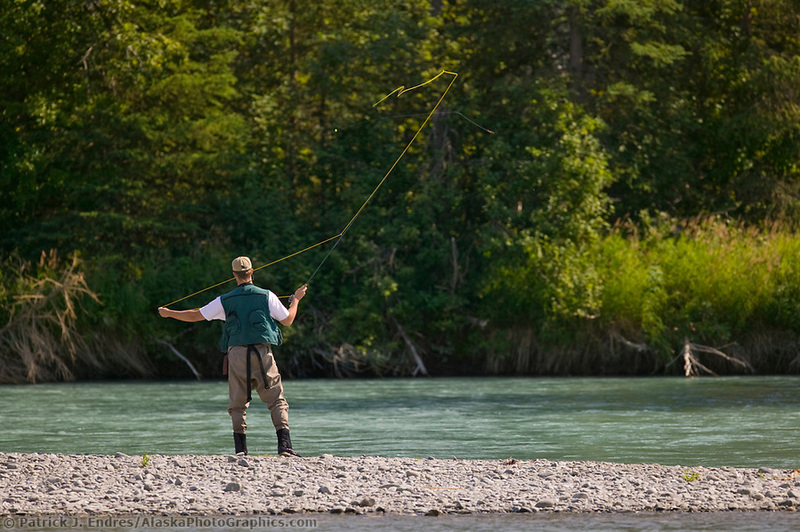 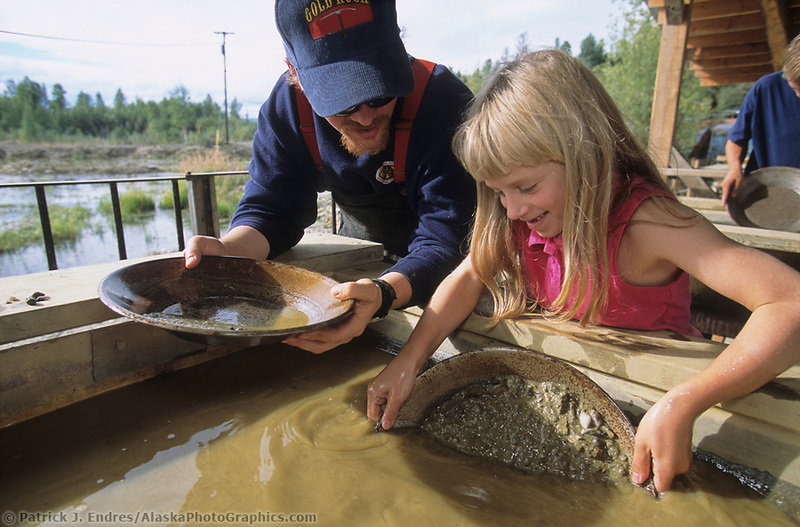 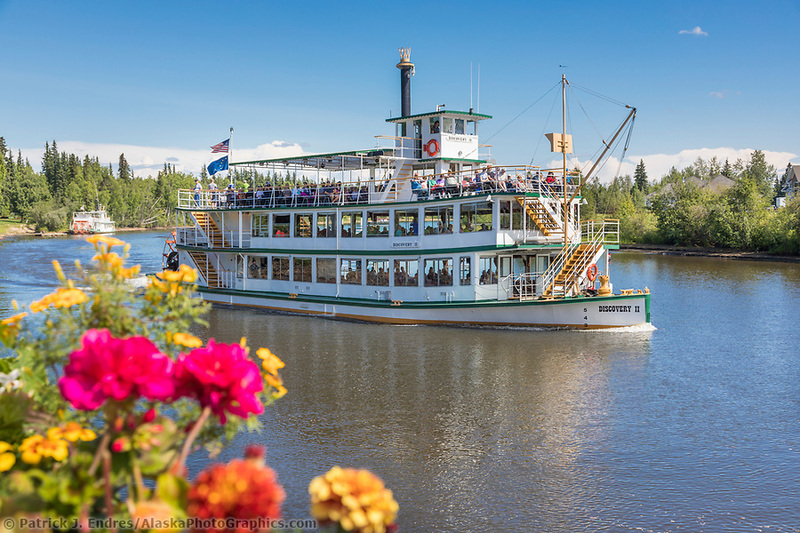 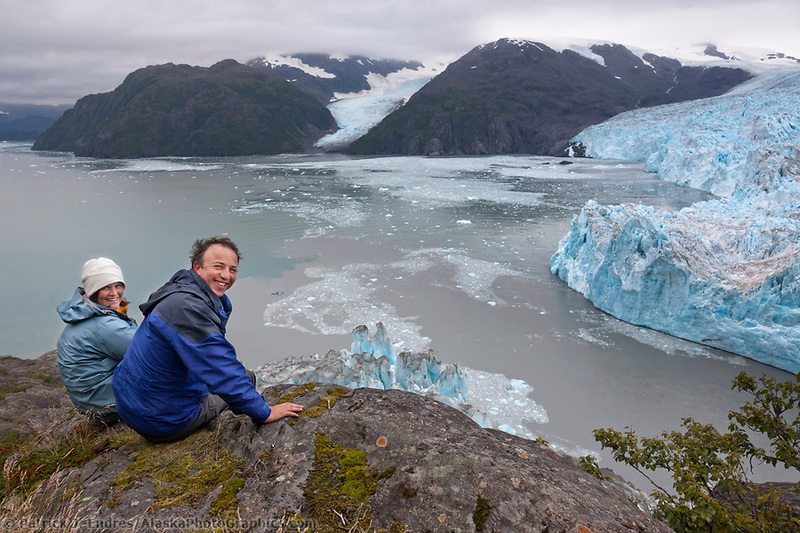 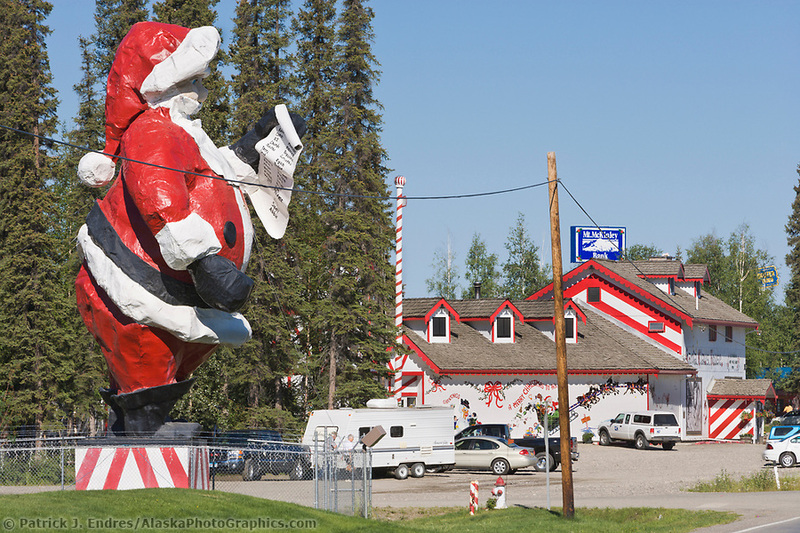 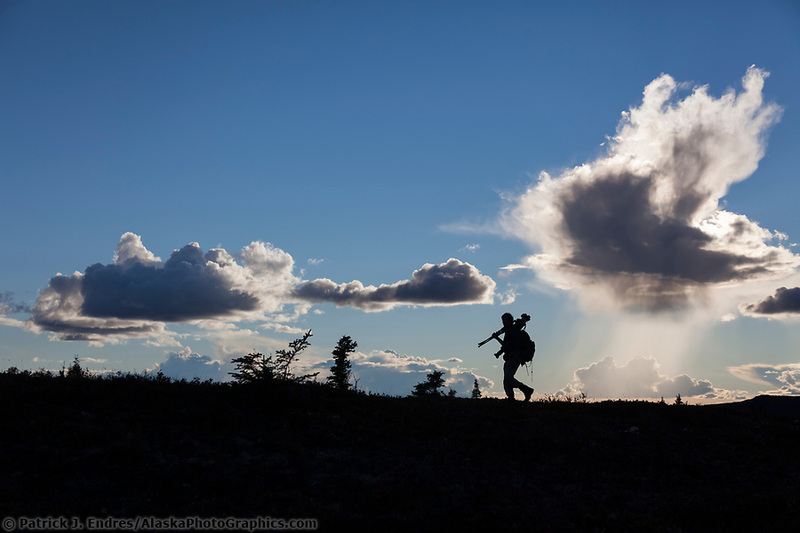 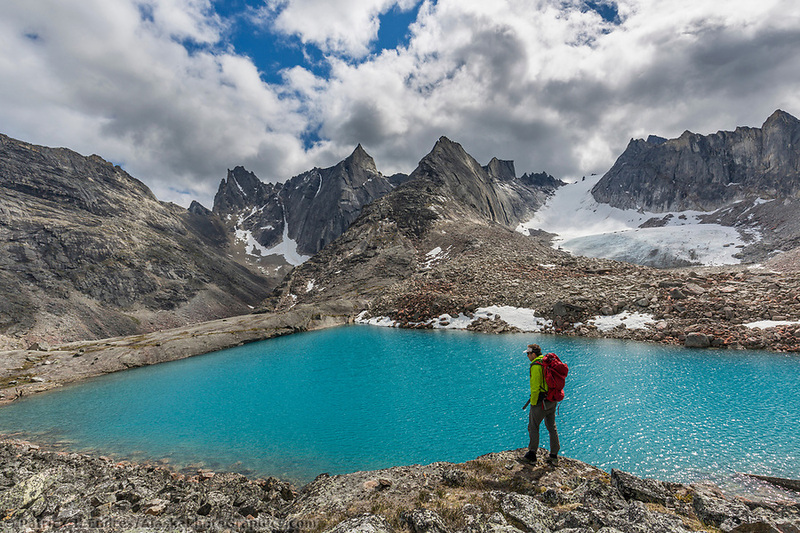 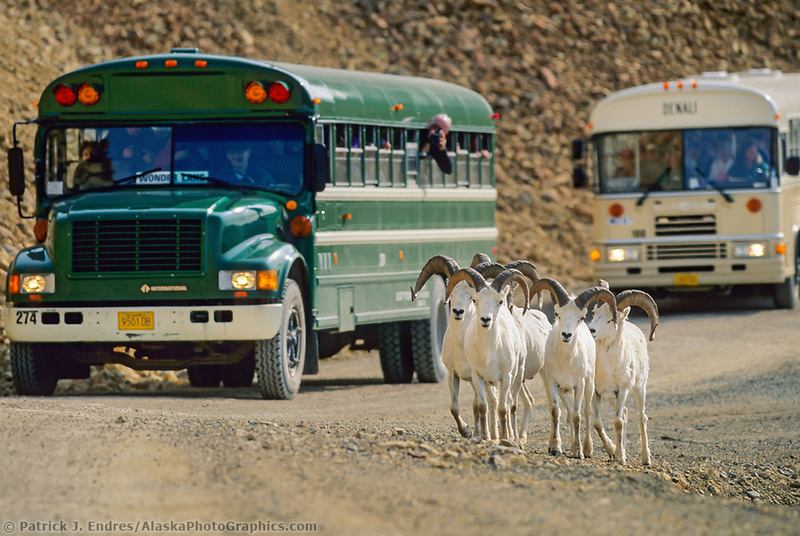 Alaska tourism photos including, photography, sightseeing and more. 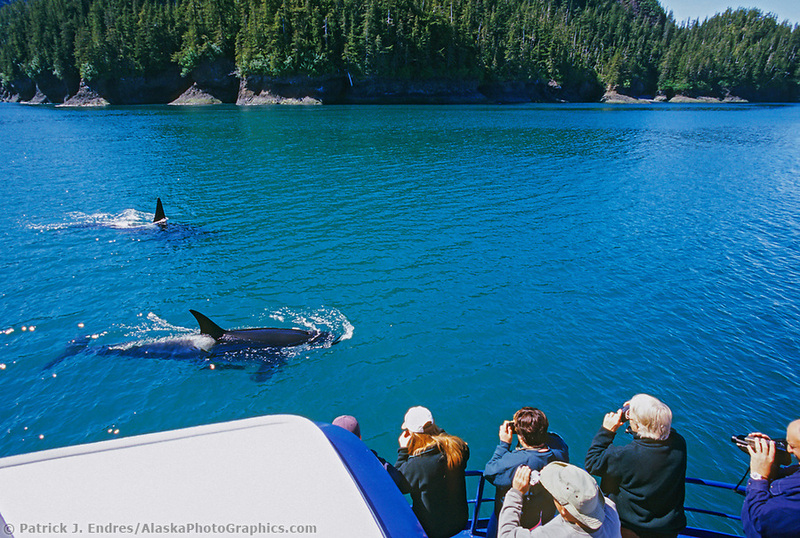 Alaska is a popular tourist destination and people from around the world visit to take in its grand vistas and abundant wildlife. 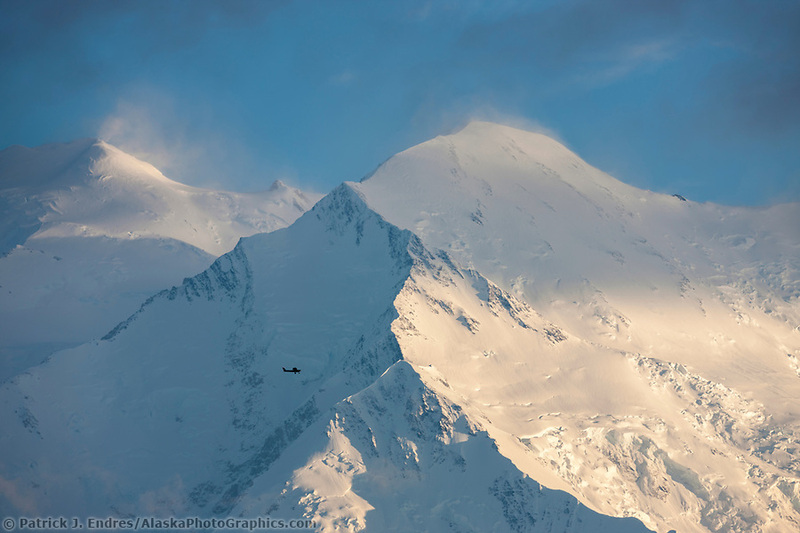 I feel privileged to live and photograph in this vibrant landscape, which is home to Mt. 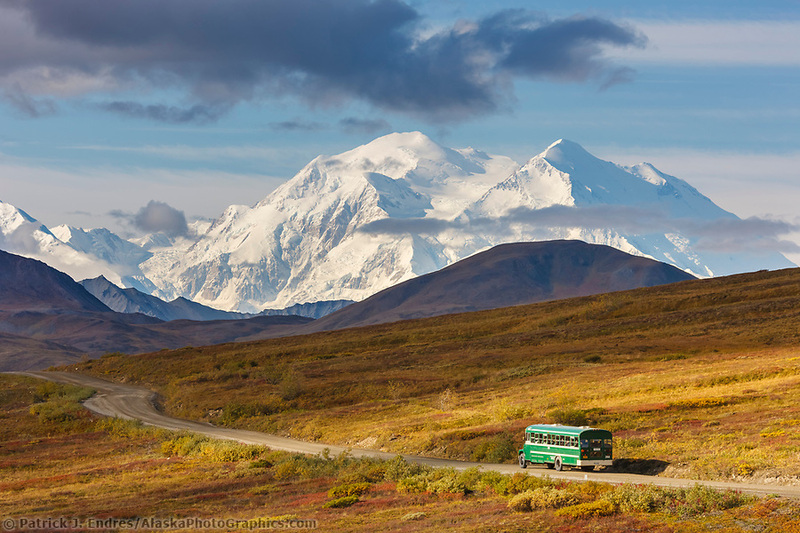 Denali, North America’s highest peak, grizzly bears, caribou, whales, glaciers, historical sites and never-ending epic vistas of true wilderness and rugged beauty. 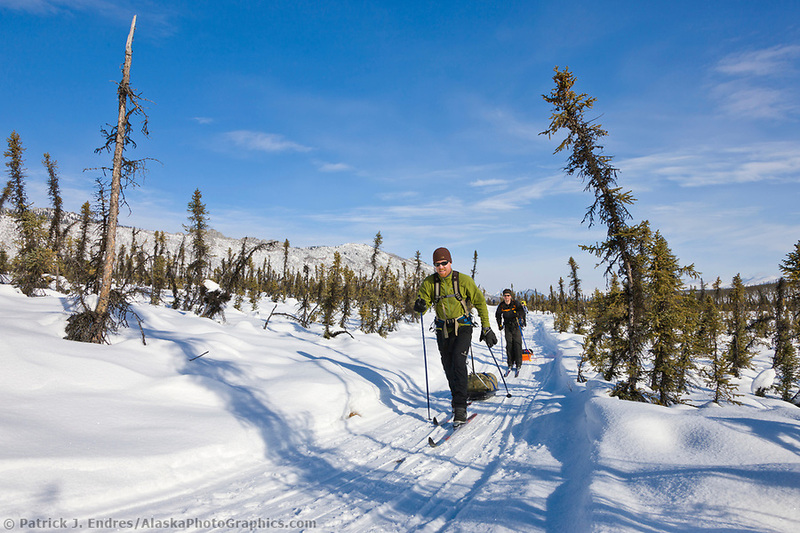 Tourism continues to grow in Alaska, as more businesses develop and offer gateways to experience wilderness adventure. 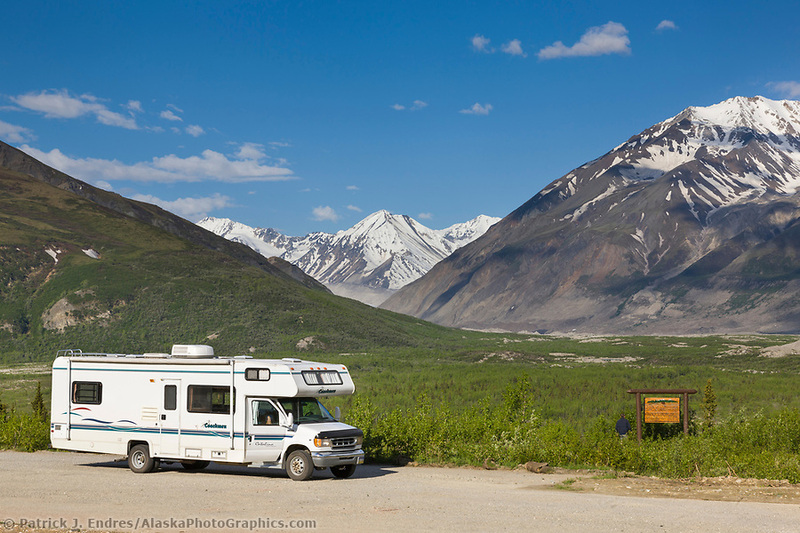 Photography, flightseeing, wildlife viewing, gold panning, northern lights, dog mushing, skiing, river rafting, hiking and backpacking, sportfishing, and hunting are some of the many popular ways to experience the last frontier. 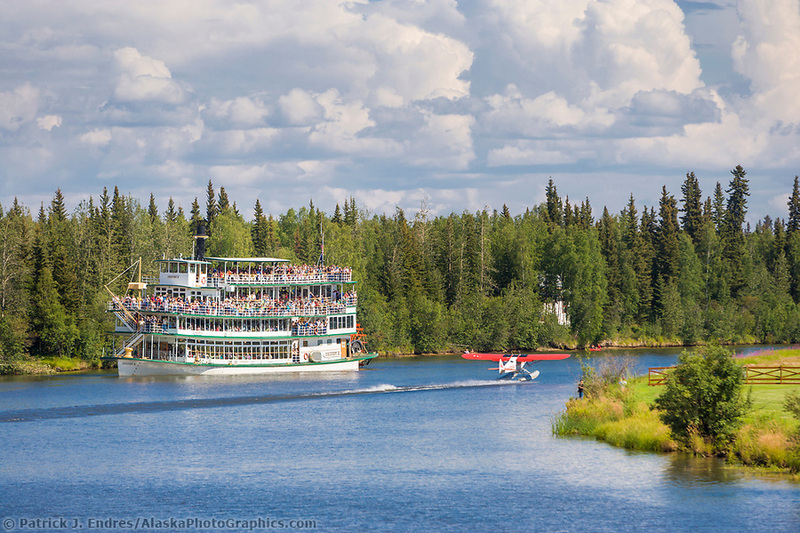 All of the Alaska tourism photos here are available for license as stock photography, or purchase as fine art prints to display in your home or office.